Vacation rental owners are sometimes hesitant to invest in upgrades to their second homes. They're not confident the improvements will get them more bookings and they don't want to waste money. The rental market on the OBX is very competitive and even small upgrades can lead to an increase in both rates and positive reviews. 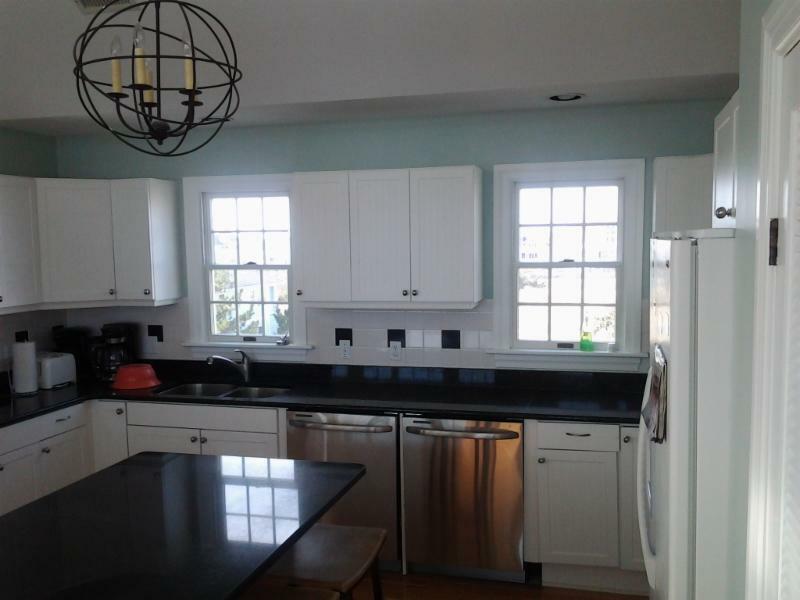 When looking through and comparing properties, many people notice a nice kitchen. People planning a family vacation will generally need a place to satisfy all cooking needs for the kids. Stone countertops and mid- to high-end appliances can make a difference between comparable properties. If your budget does not allow for this, new plumbing fixtures and a fresh coat of paint on the cabinets can have a transformative effect. 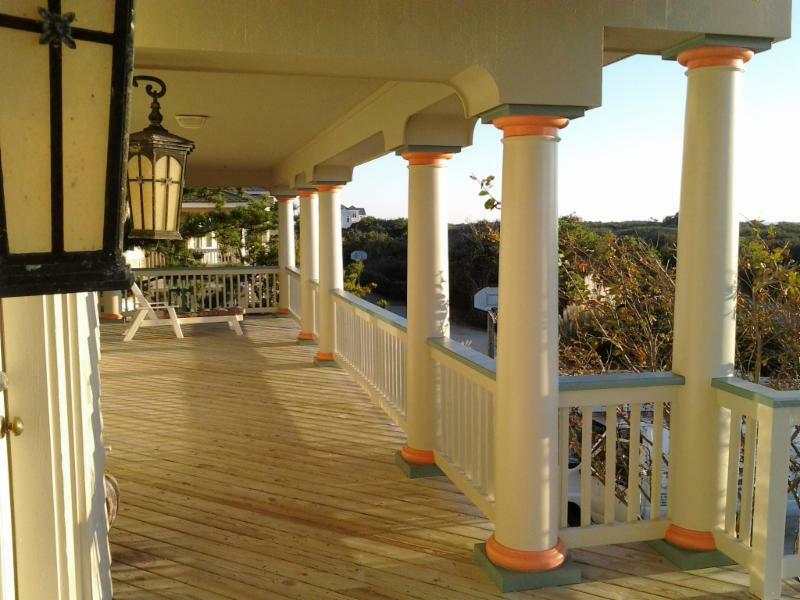 A great feature of any vacation property is the ability to sit on the back deck and enjoy a beautiful OBX view. If your deck has dried and splintered deck boards and handrails, the experience is less enjoyable. 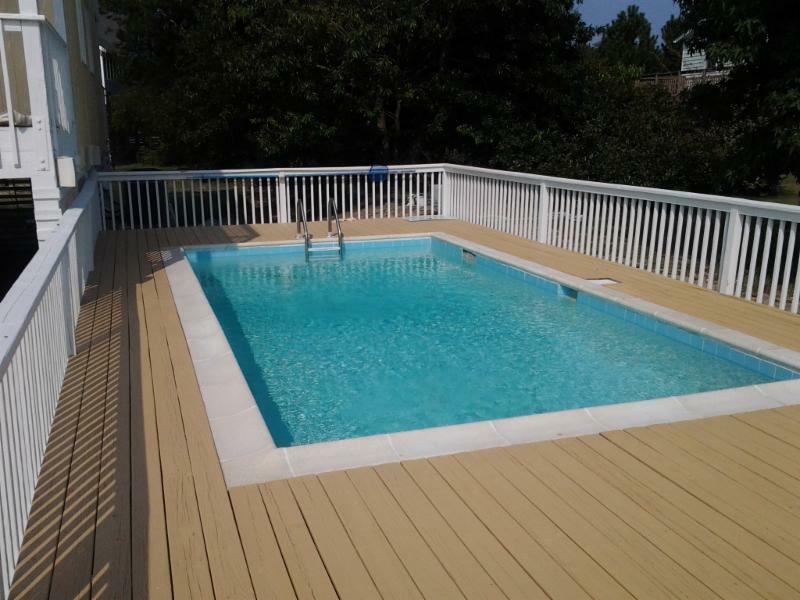 New decks and handrails show well in photos and can go a long way in increasing your rentals. If your rental has an outdated vinyl floor and a cheap-looking acrylic shower, it will not rent for the same rate as a similar house with nice bathrooms. 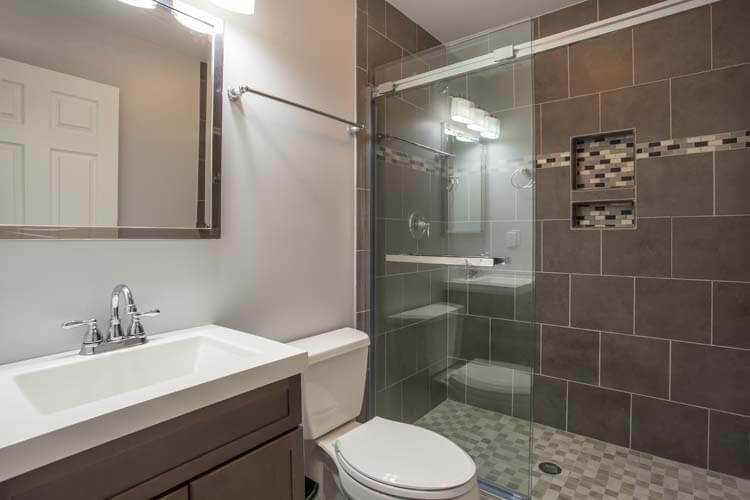 Ceramic tile, walk-in showers, and new plumbing fixtures can actually make a small bathroom seem cleaner and more spacious. The front of your house should look at least as good as it does in the marketing photos. Paint gets you more bang for the buck than almost any other kind of exterior home improvement. If the house has been painted within the last few years, consider pressure washing to remove pollen, dirt, mildew, and insects. Large and visible house numbers also help for a seamless check-in. A pool and hot tub add immediate value to a vacation rental house - that's a given. But, all too often, a pool doesn't get noticed as much if the pool fence and gates are in disrepair. Again, minor carpentry and painting can make a huge difference. 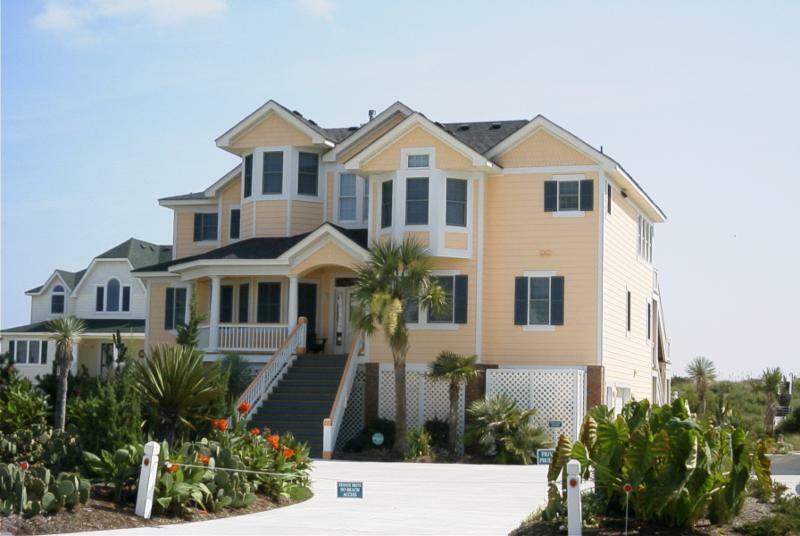 Upgrades to a vacation home can vary in terms of cost. It can get expensive, so budgeting for upgrades (just like you do for maintenance) is a good idea. Not all upgrades need to be done at once. While a pool or hot tub can provide an immediate return, smaller annual upgrades can also provide tangible returns over time. Ultimately, you want more bookings, better reviews, and the ability to raise your rates. Check out our website or give us a call at 800.663-4944 to see what we can do for you. You can even use our online estimate request form.